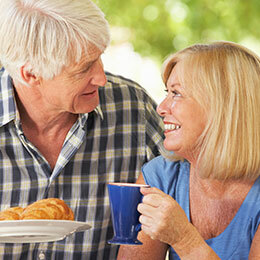 According to the Oral Cancer Foundation, more than 40,000 people will be diagnosed with oral cancer this year. And, unfortunately, many of those cases may be fatal, as oral cancer often isn’t diagnosed until it’s already well-developed. Thankfully, there’s a way to diagnose oral cancer earlier, when successful treatment is more likely. With a simple oral cancer screening, Dr. Brody can check your mouth for any signs of cancer and begin planning your treatment immediately if he finds anything. Many cases of oral cancer are caused by behaviors like tobacco use and excessive alcohol consumption. Not all, though. A growing number of oral cancer cases—in both women and men—are actually caused by HPV. That’s why everyone can benefit from an oral cancer screening. You may not smoke or drink excessively, but that doesn’t mean you’re not vulnerable to this very serious, life-threatening disease. During your next appointment, ask Dr. Brody about life-saving oral cancer screenings. Call our Englewood, NJ dental office to schedule your next appointment. 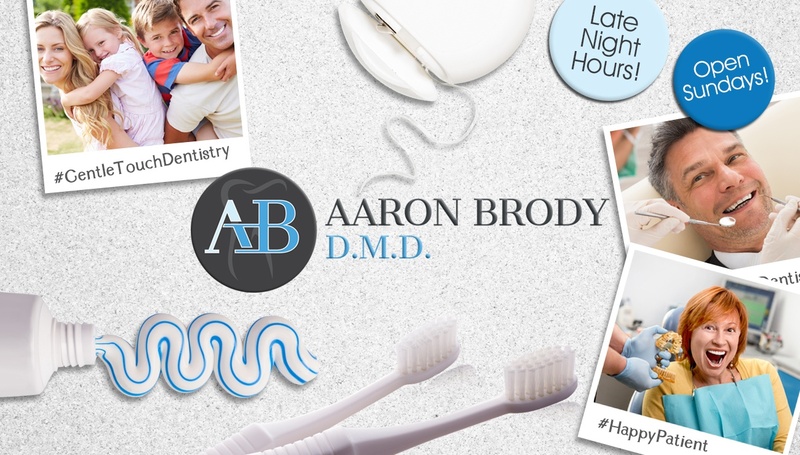 Dr. Brody is happy to provide general, cosmetic, and restorative dental care to patients from all surrounding communities.